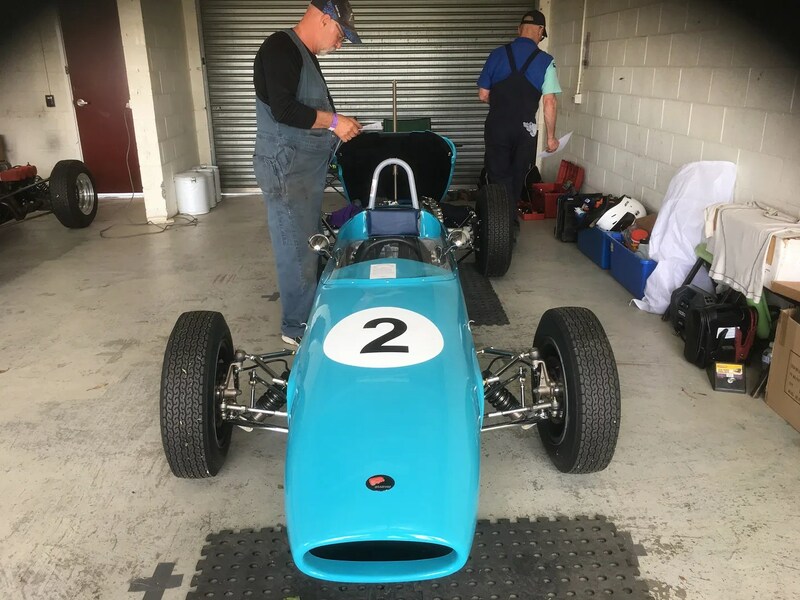 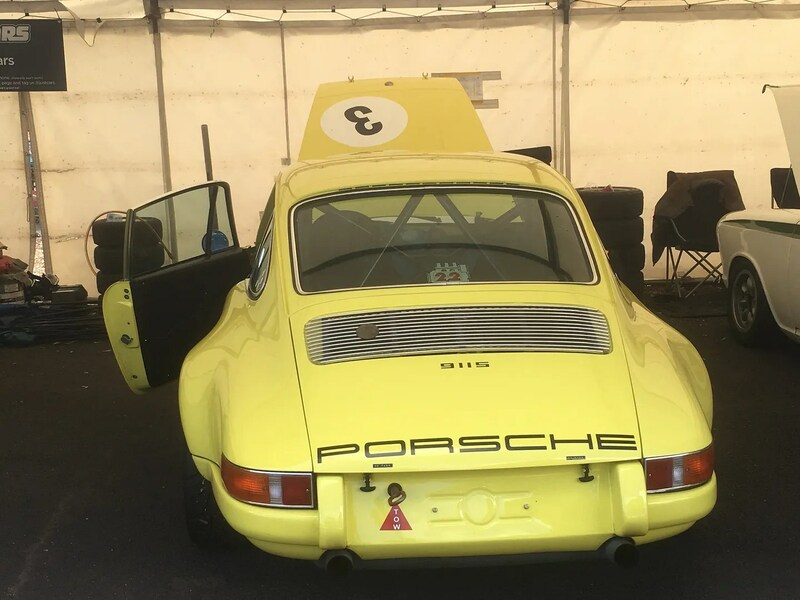 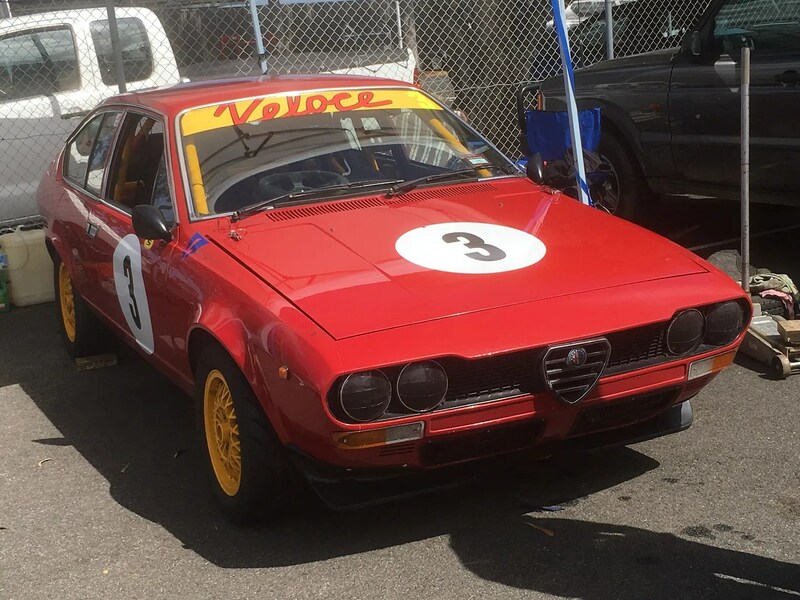 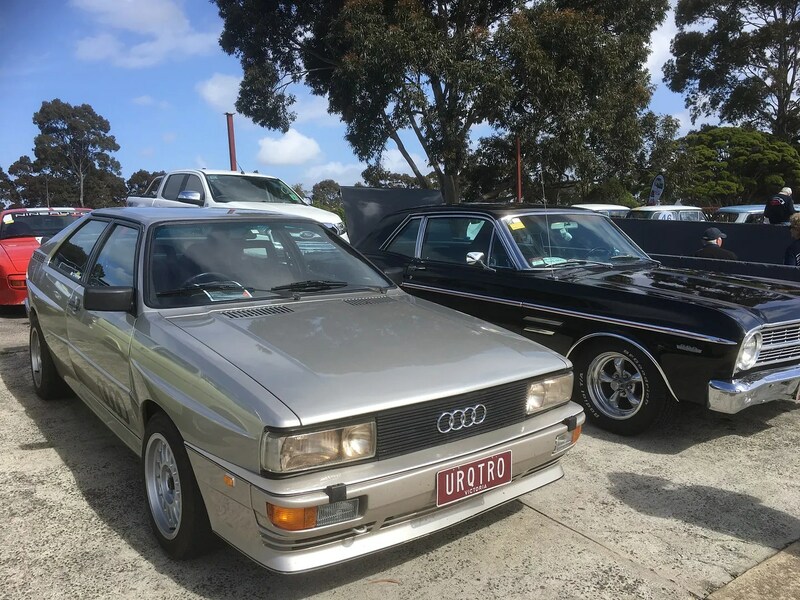 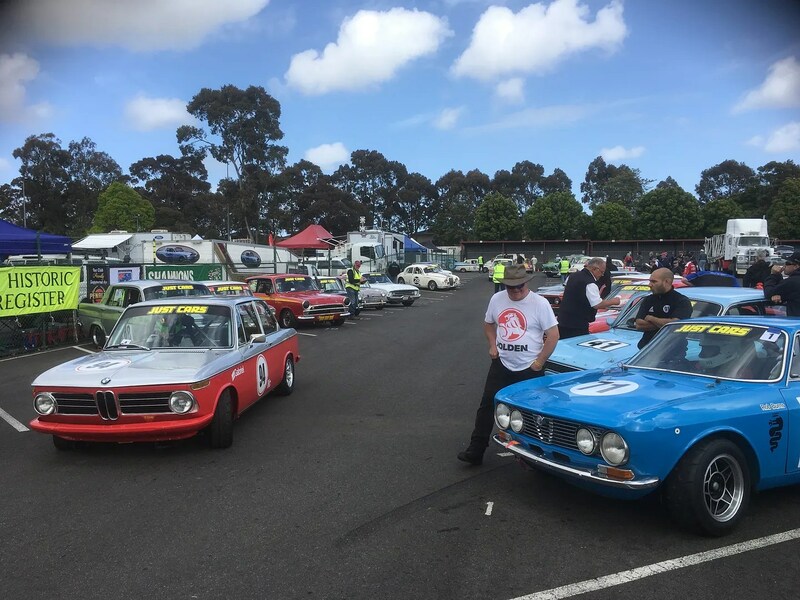 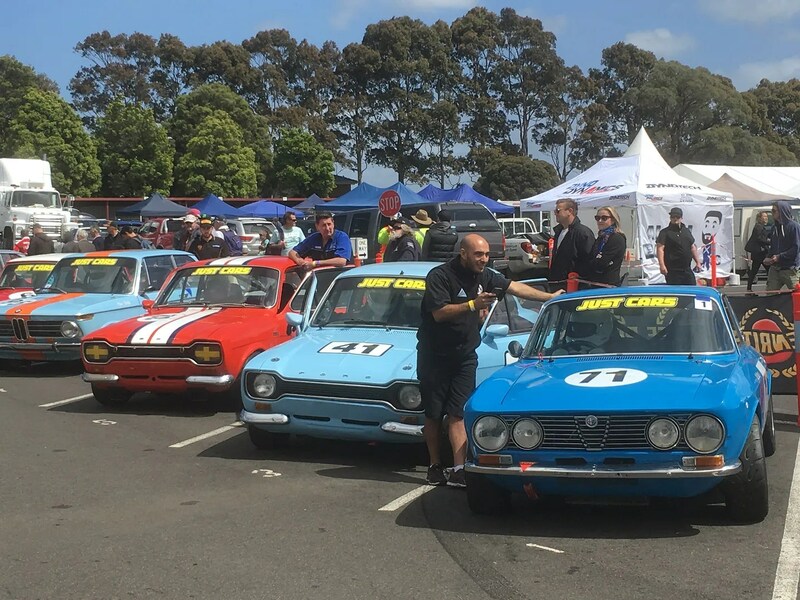 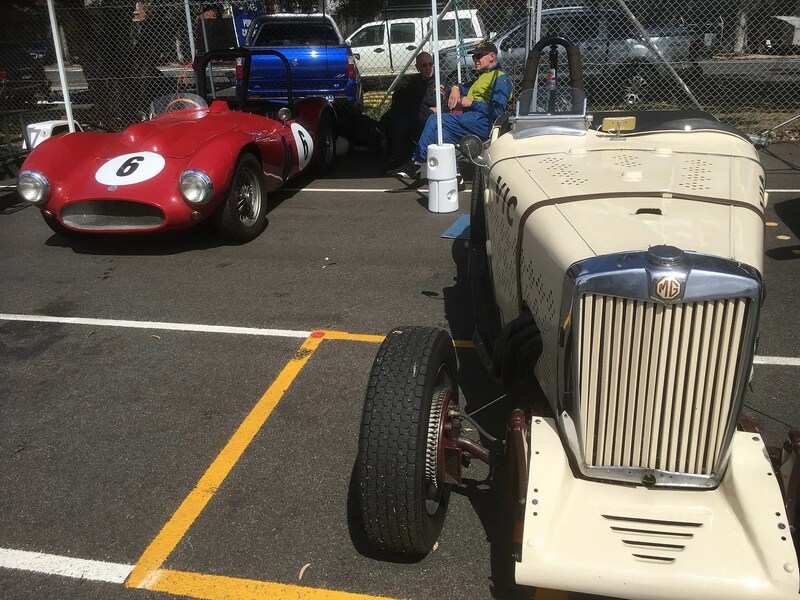 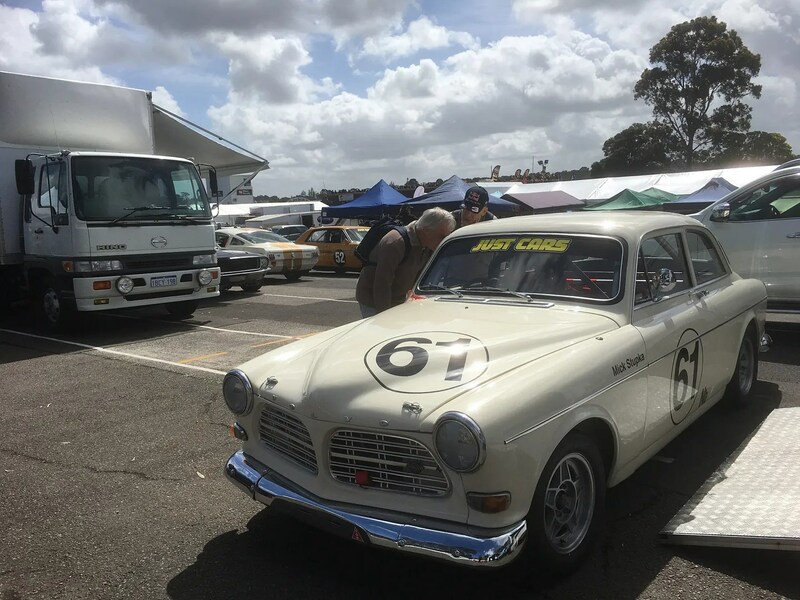 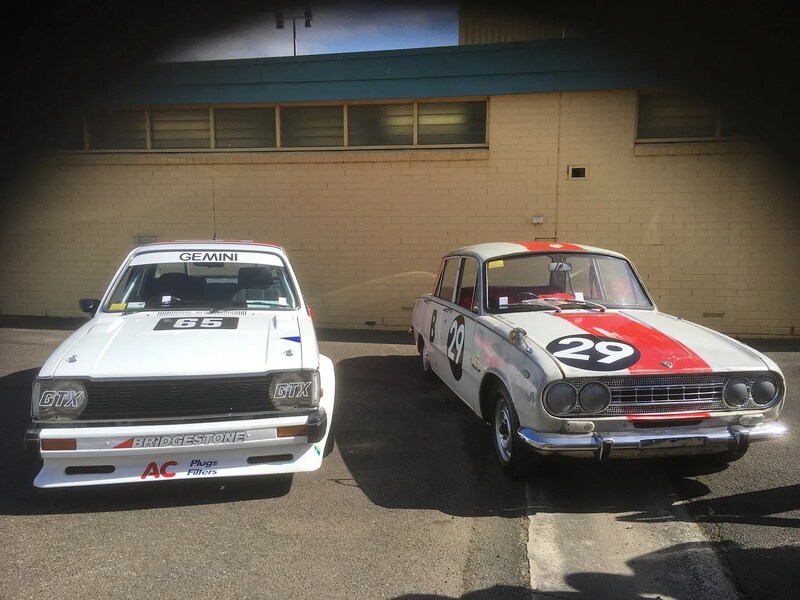 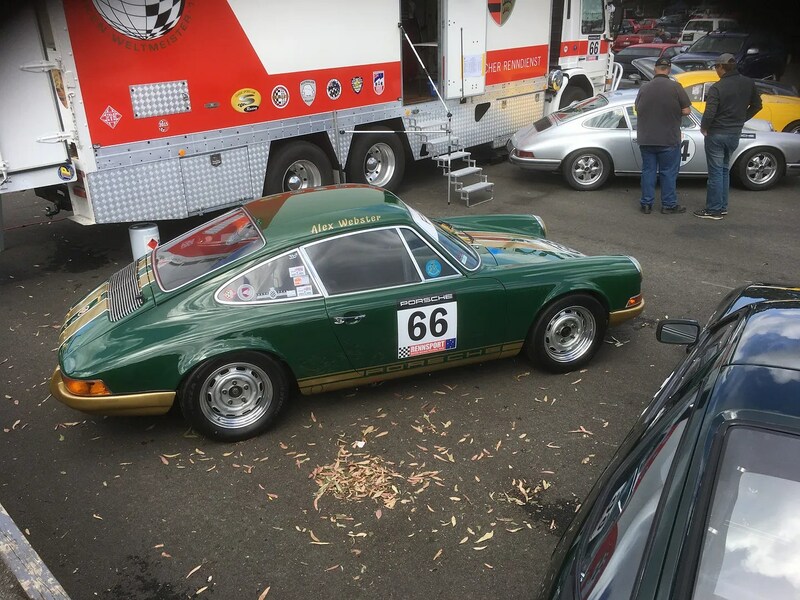 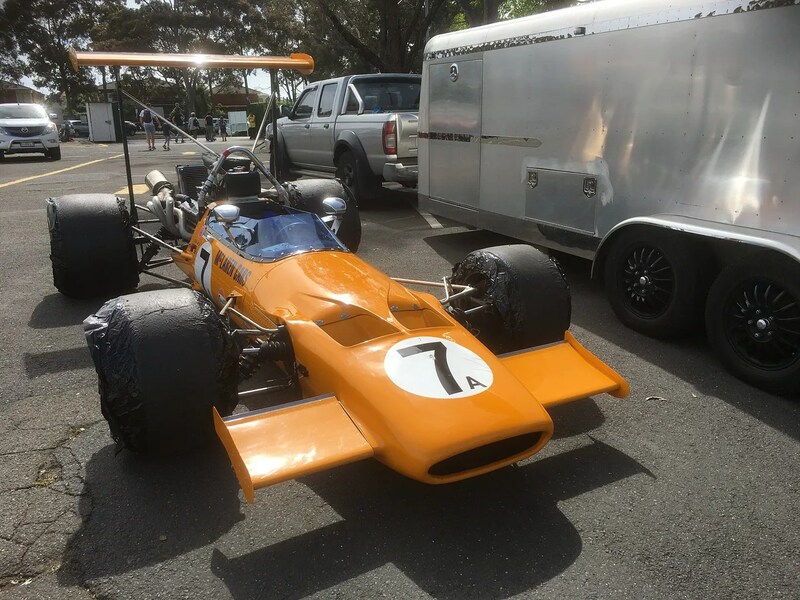 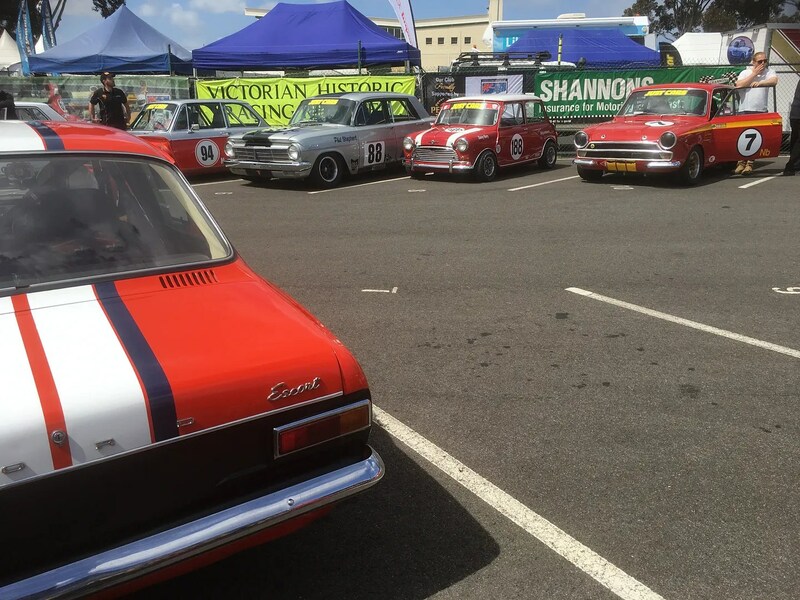 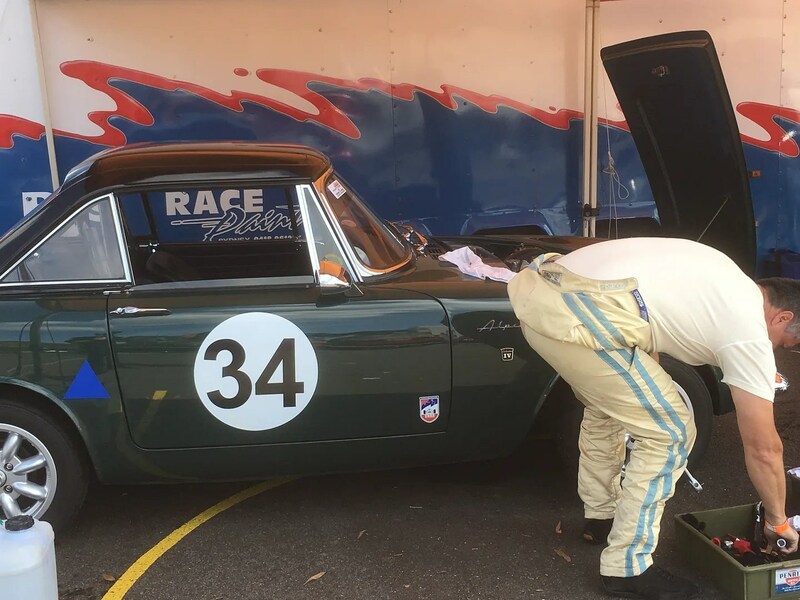 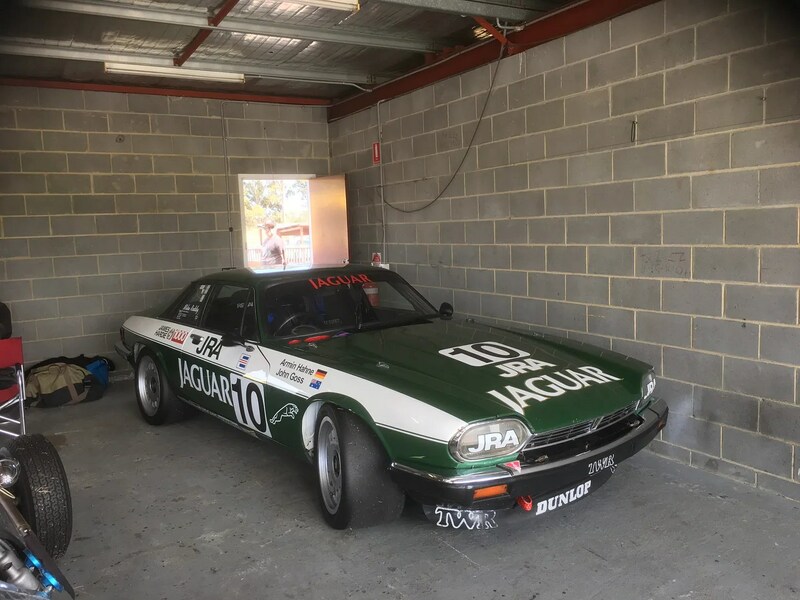 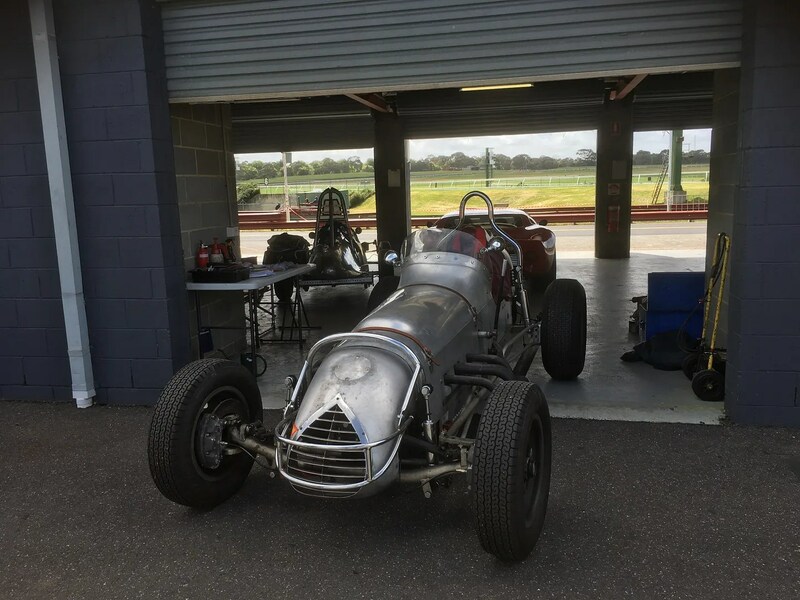 The 25th Anniversary of Historic racing at Sandown recently took place. 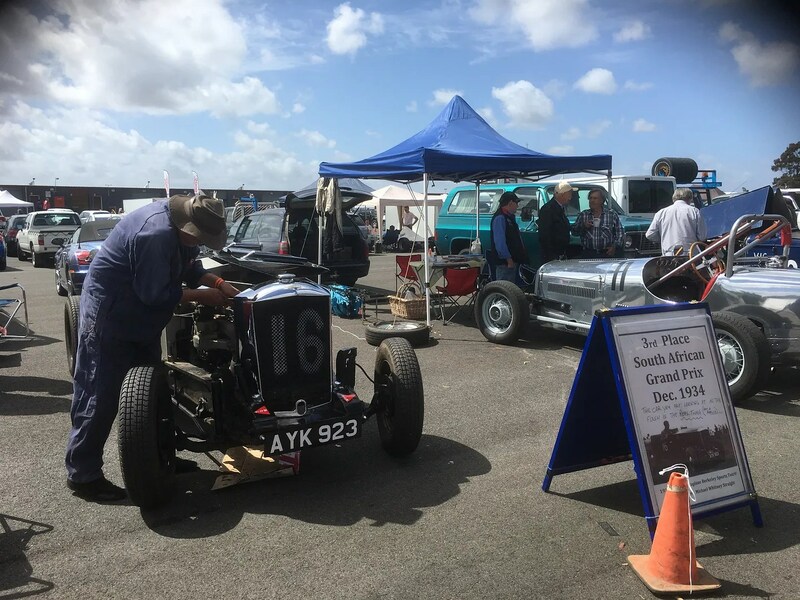 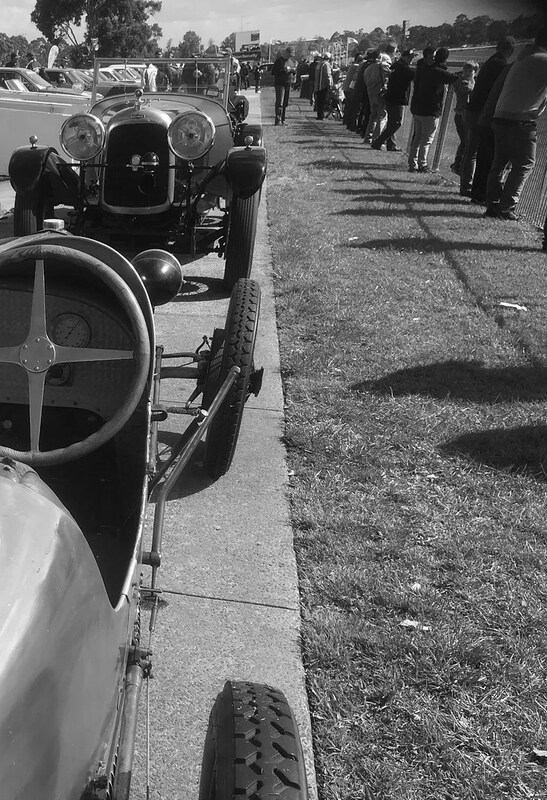 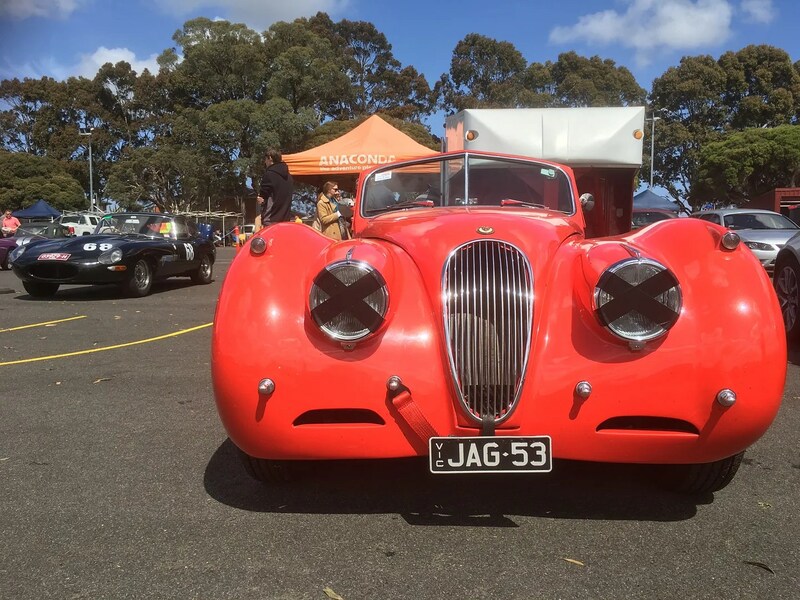 There were 13 different Historic categories from the 1920s to the ‘80s that took part in this fantastic annual event. 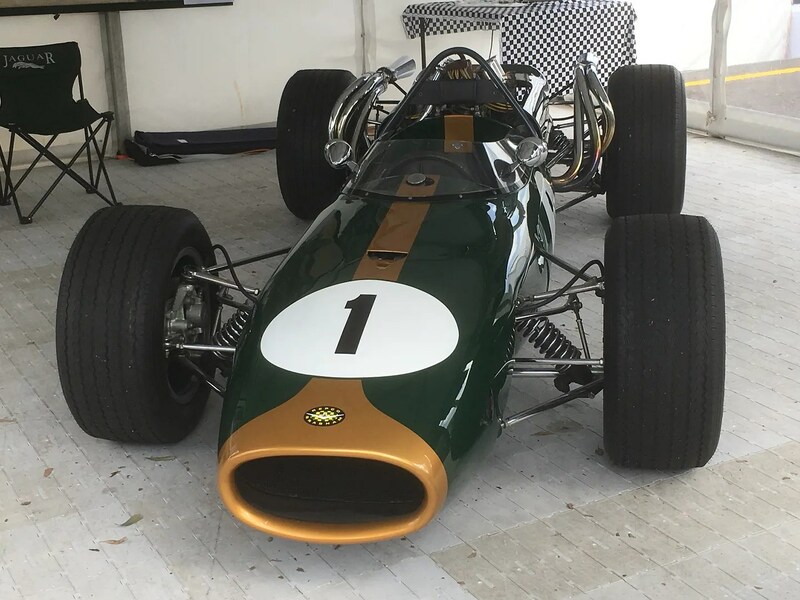 2016 also marked the 50th anniversary of the late Sir Jack Brabham’s unique achievement in winning a World Driver’s Championship driving a car bearing his own name. 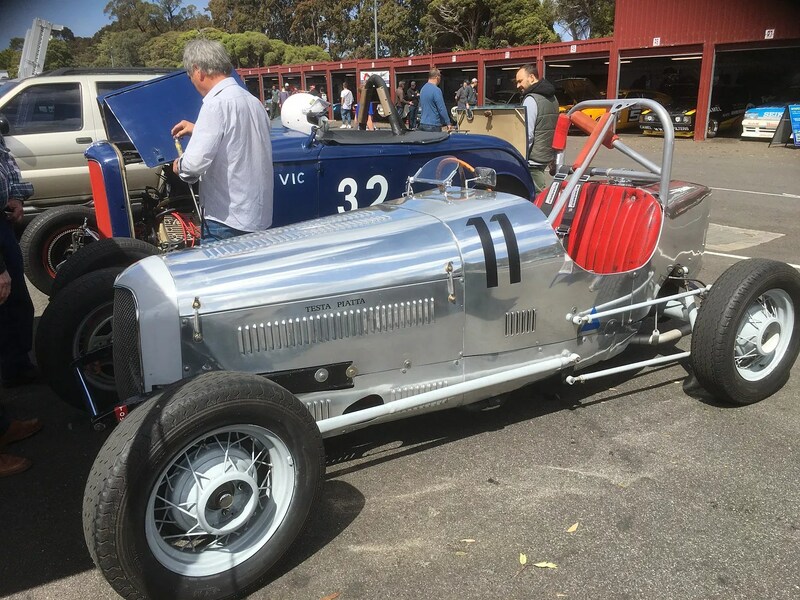 His Brabham Repco V8 BT19 (affectionately known as “the old nail”) won four Grands Prix – (French, British, Dutch and German) and scored a 2nd and a 4th in the nine-race series against all-comers including Lotus and Ferrari. 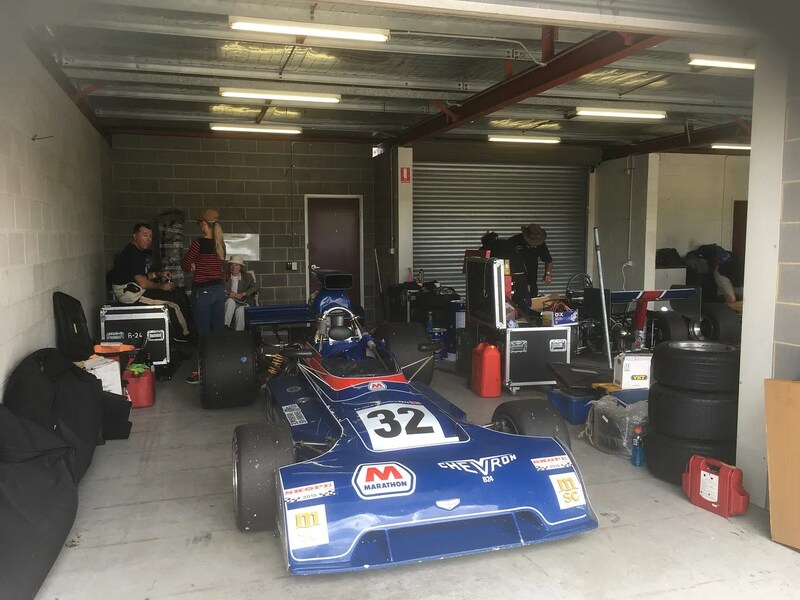 Other highlights for included the thundering Formula 5000’s in all their glory and as usual wandering the pits. 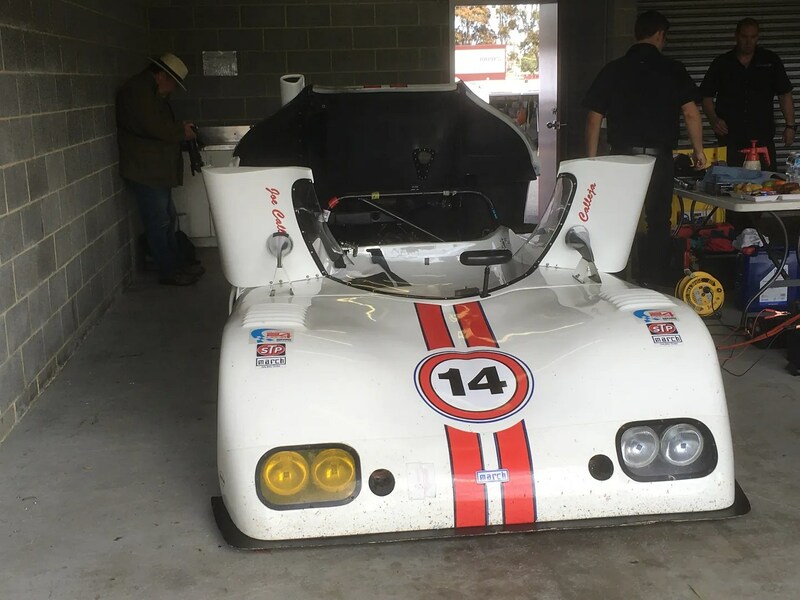 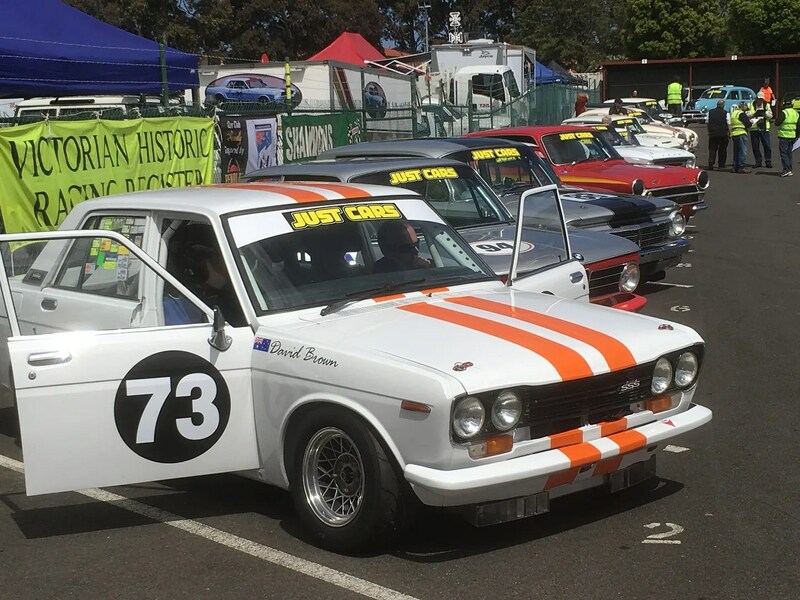 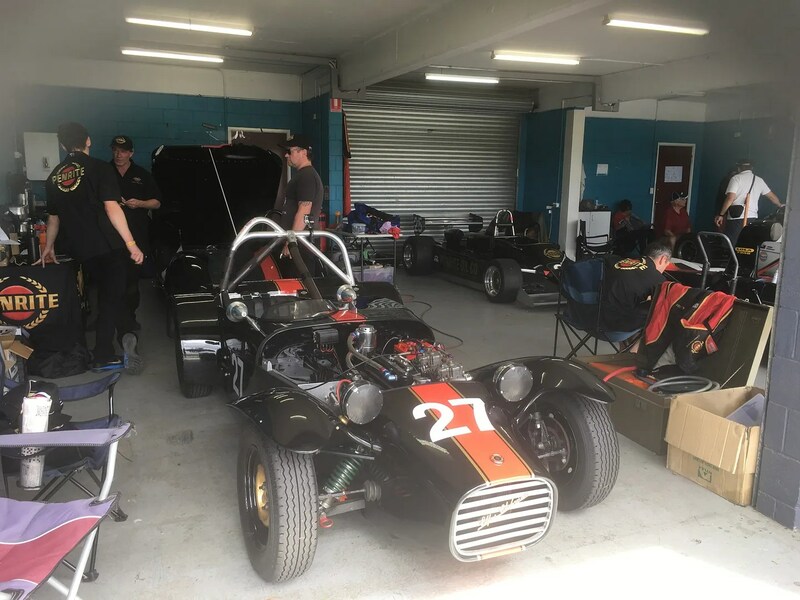 Here’s 25 pictures for the 25th Historic Sandown. 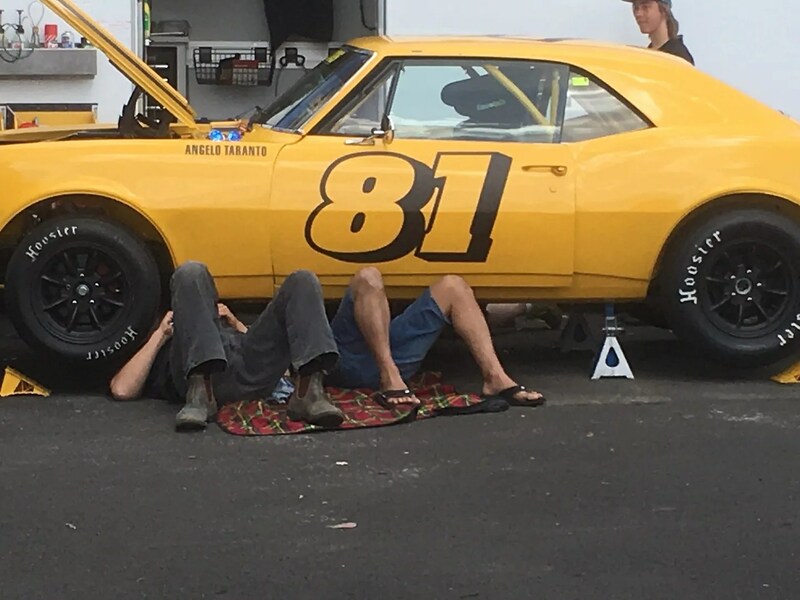 Here’s to 25 more to come!